Normal Not Found: Sensational Shop Saturday - Studio 923 Designs! Sensational Shop Saturday - Studio 923 Designs! 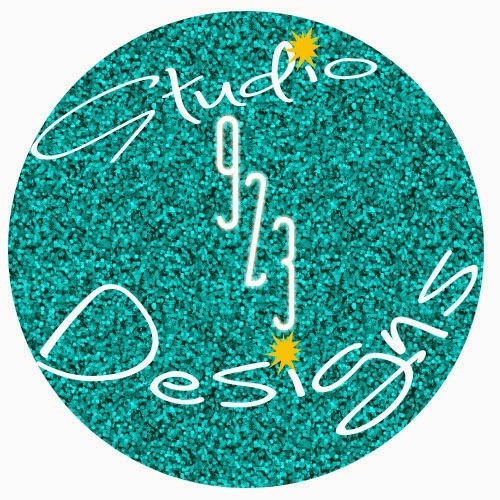 Today's Sensational Shop is Studio 923 Designs - run by Valerie Rath! 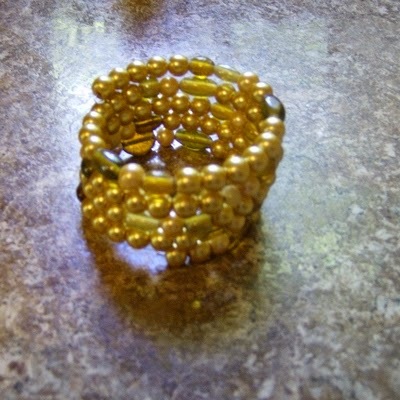 My name is Valerie and there are 2 things I really enjoy doing, and that is cooking and making jewelry. 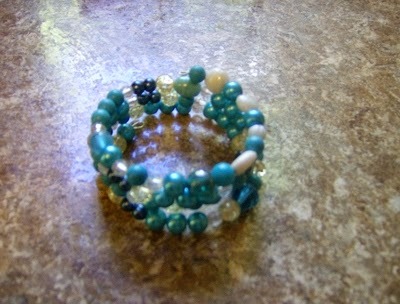 Studio 923 Designs features handmade bracelets that fit almost any adult sized wrist. Customized designs are available upon request. Memory Wire bracelets because I feel the most creative while creating these! 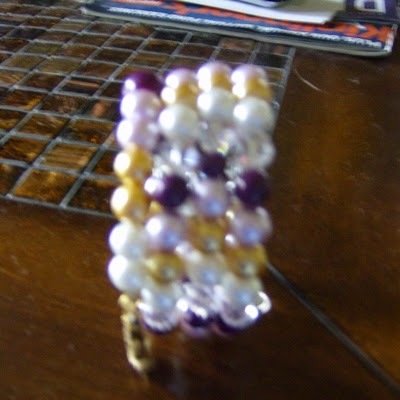 I started making bracelets about a year ago, but I didn't start offering my jewelry to sell until June 2014.